T-Mobile kept an unusually low profile (for a company managed by the outspoken John Legere) as Verizon and AT&T claimed various 5G-related breakthroughs in recent weeks, including the launch of “one of the first commercial smartphones” with next-gen cellular speeds and the first “mobile 5G device” capable of tapping into a “standards-based” 5G network. 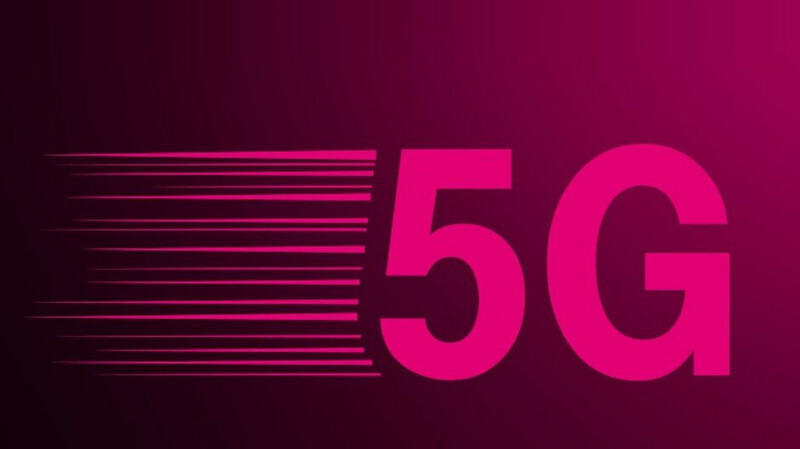 But in a new blog post suggestively titled “5G for few vs 5G for all”, the “Un-carrier’s” Chief Technology Officer, Neville Ray, reminds us that T-Mobile’s approach to the upcoming 5G revolution is different. Simply being first (or saying “first”) is not as important as getting 5G right first, which T-Mo intends to do by combining low, mid and high band spectrum in a multi-band 5G spectrum rollout strategy that needs a little more time to be appropriately applied. It also needs final Sprint merger approval, but that’s a discussion for another time. Right now, what’s perhaps most interesting to point out is that Samsung’s as-yet-unnamed 5G-enabled Galaxy S10 variant is officially headed for all of America’s big four wireless service providers. T-Mobile was the last holdout after Verizon, AT&T, and Sprint confirmed one after the other they would release this (not so) mysterious premium handset at different times next year. But “Magenta” isn’t looking to make a fuss over this particular release, highlighting “other 5G devices” from “other OEMs” are in the works as well. Multiple “chipset manufacturers” will apparently also join forces with T-Mo, even though Qualcomm’s Snapdragon 855 is the only 5G-capable chipset out there right now. Could MediaTek or Intel be preparing some sort of a surprise in that field? We honestly have no idea, and we also don’t know if T-Mobile will actually be able to “get 5G right” before Verizon and AT&T. But we definitely agree with Neville Ray that “big-a$$ 5G pucks”, “meaningless word trickery”, and 5G rollouts limited to “a few blocks of four cities” are not the way to go. Patience is what it's all about for the time being. Trying so hard to stay relevant... Just die already T-Mo and Sprint. You both failed the 4G race and are way behind the 5G race. Nobody wants a merger of two sh!te companies to make a bigger pile of sh!te. Uninformed and very ignorant as well.